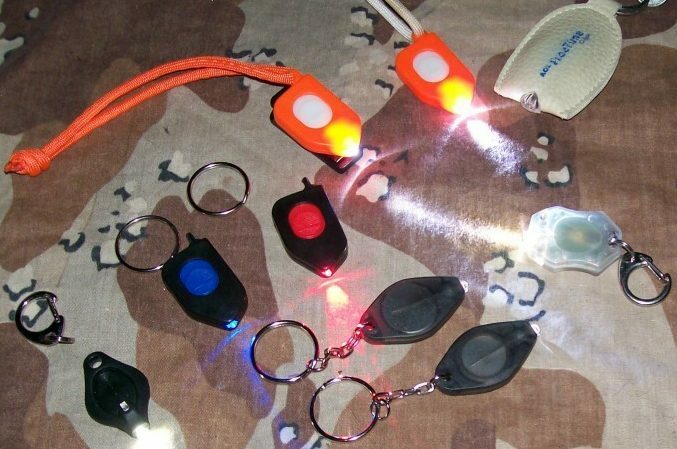 From time to time we bring our collection of handheld flashlights, weapons lights, hands free lights and keychain lights on our adventures to test, evaluate and compare. 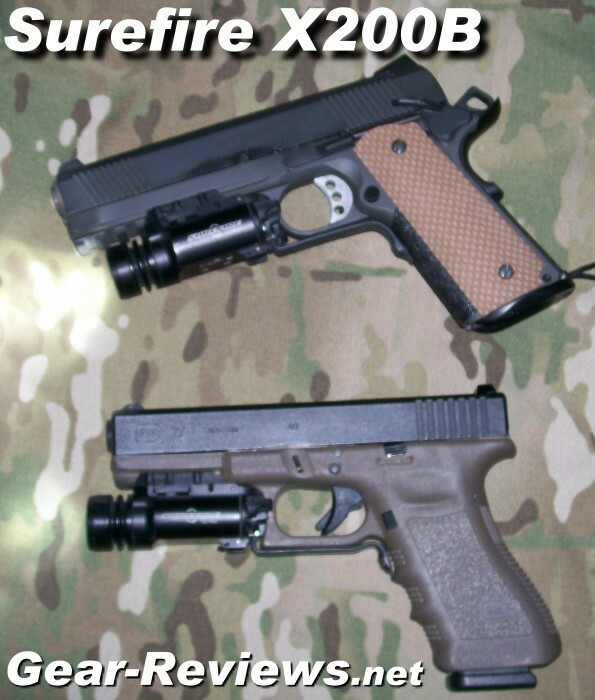 Here are the results of our simple beam comparison test. 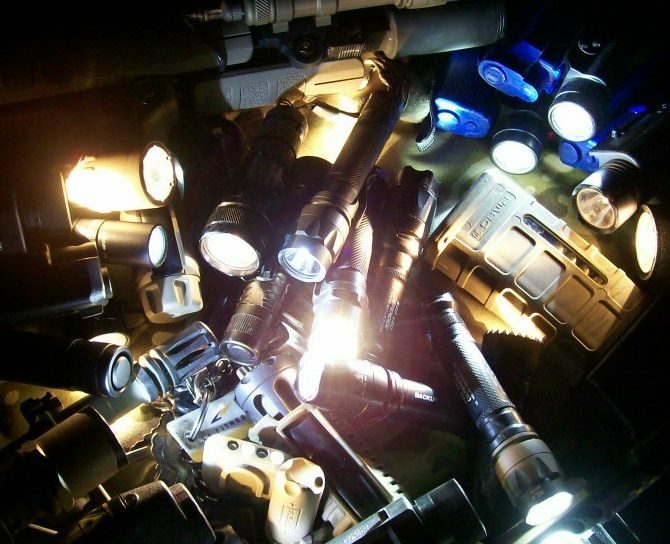 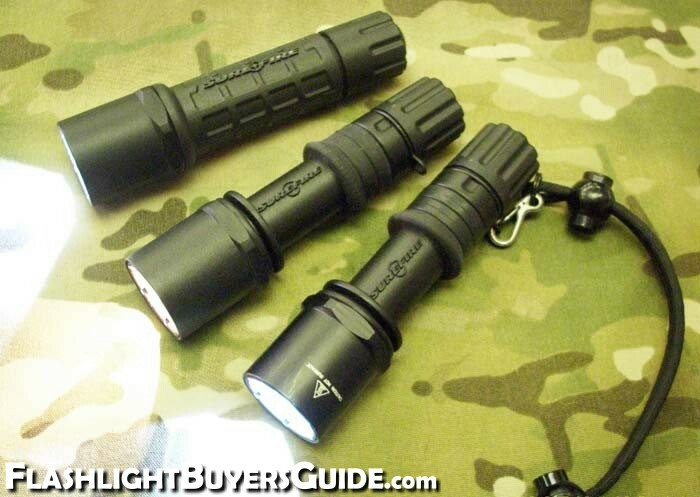 We review lights made by Surefire, Streamlight, Princeton Tec, Fenix, Coast and others. 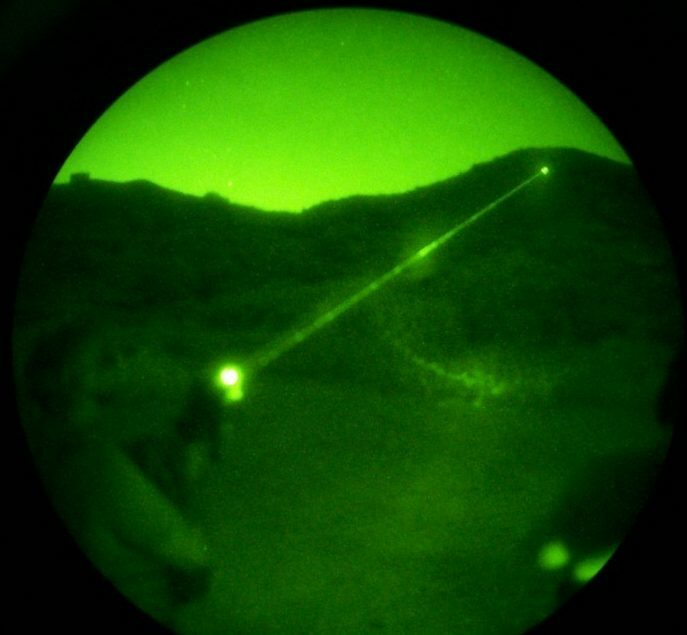 One test we use is to shine them each at a large 4′x4′ circular graph from a distance of 10 feet in almost total darkness. 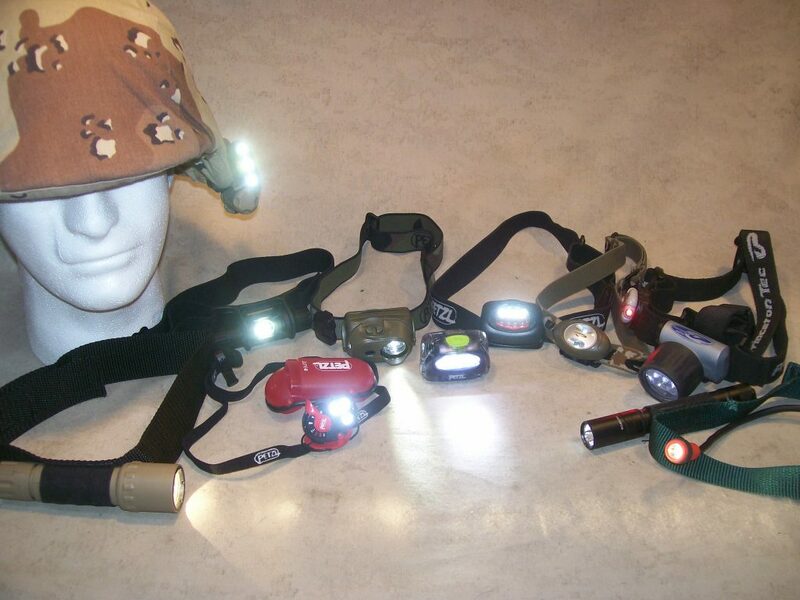 We look at the lights beam with our digital camera, with and without a night vision device. 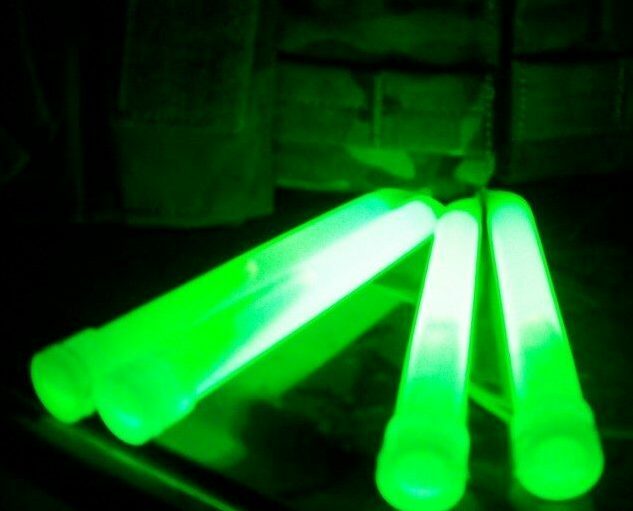 We post the results so that beam shape, intensity, coverage and spill over could be seen for each light and compared to each other.